Most people understand that a will is important, but it’s also very easy to put off creating one. If estate planning is something you haven’t prioritized yet, here are five tips that should help get you started. Make no mistake about it; you need a will. Some people don’t feel the need to put one together because they plan to leave everything to their spouse. If they outlive their spouse, they figure they’ll take things from there. This is a terrible mistake. You and your spouse could pass away at the same time or you could pass so soon after your partner that you don’t have time to create a new will. Whatever the case, the government will then decide who gets what, something no one wants. While it might not be fun to think about, you need to make it a priority to create a will. The reason it’s called “estate planning” is because you should take time to plan out how your money will be spent when you’re gone. One common example of this is when parents leave money for their children’s college funds. They know that if their child comes into money when they’re 18, they might not make the best decisions with it, so they order the trustee of the will to ensure the money is spent along certain guidelines. All kinds of other options exist, though. Money can be spent for certain charitable causes or you can use stipulations to prevent your money from being used for specific reasons. Estate taxes will quickly cut your assets down to size upon your passing. That’s why your estate planning should involve thinking about how to shield them from taxes so your loved ones get as much of your hard-earned money and property as possible. If you have a Roth retirement account, for example, you could leave this tax-free asset to your beneficiaries. Life insurance would also escape taxes. Then, leave your taxable assets to charitable organizations you support. Again, this is why you absolutely want to put time aside to create a will. The government is not going to implement these strategies on your behalf. One strategy that deserves its own section is using life insurance to help your beneficiary out with the money they’ll owe on estate and income taxes. Effective estate planning will give you a good idea of what they’ll owe, so then just take out a life insurance policy for them in that amount. The policy’s payout is tax-free, so you’ll be giving them the money they need to pay off the taxes. Best of all, because it’s insurance, you’re only spending a fraction of the total they’ll receive. While the above should give you a good idea of what’s possible with your will, it’s probably also become clear that a lot can go wrong with this important document. 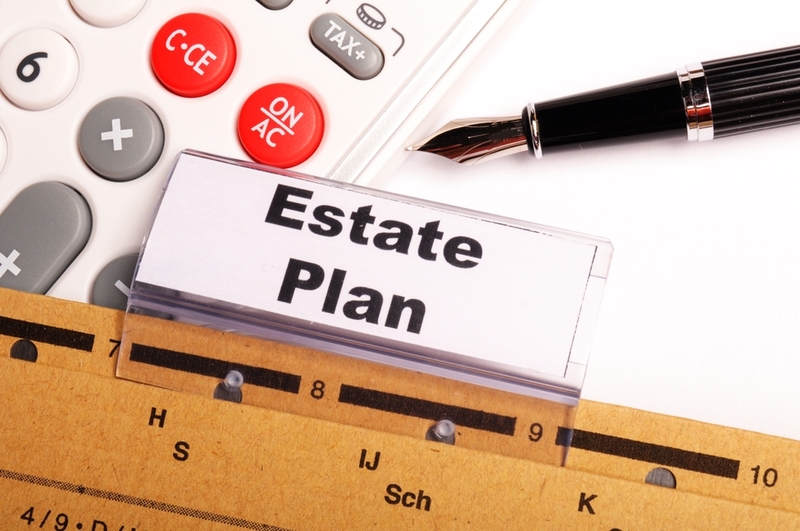 Estate planning isn’t just for the rich, either. At Mooney Lyons, we can help anyone make sense of this process and help them understand what their will must entail. Contact us today to learn more about our services. The opinions voiced in this material are for general information only are not intended to provided specific advice or recommendations for any individual. Mooney Lyons and LPL Finance do not provide legal advice or services.